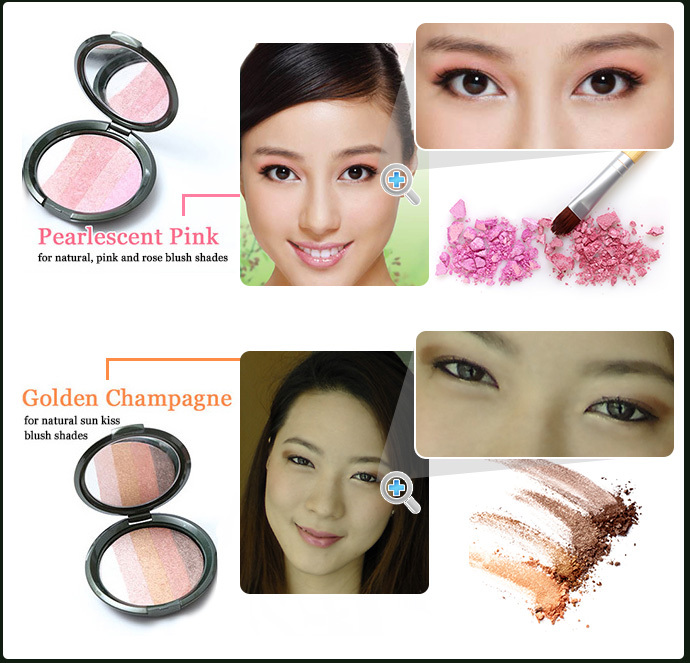 A must have to complete your make-up to achieve a natural, sheer look. Made of super fine powder it protect skin against dryness. To apply: Sweep the Face Blender Brush through all five shades and dust lightly on cheekbones after blush. 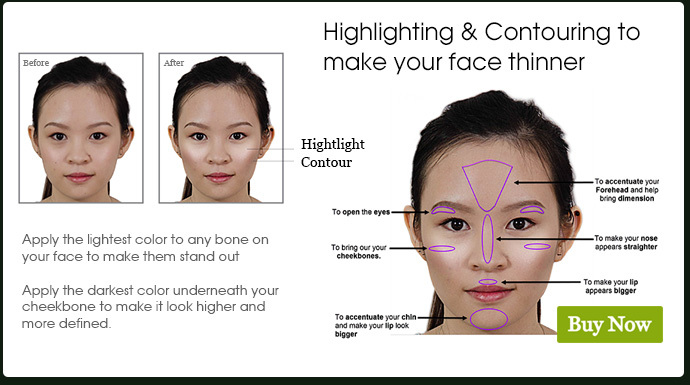 Focus on applying shimmer on the top of cheekbones for a prominent, sharp and alluring contour. To add a highlight to eyes, apply the lightest shade just under brow bone with fingertips or the Eye Smudge Brush. To highlight T-zone apply with lightest color shade the length of nose from between the eyes to the tip. To have a more defined face shape, apply dark shade slightly below jaw bone.